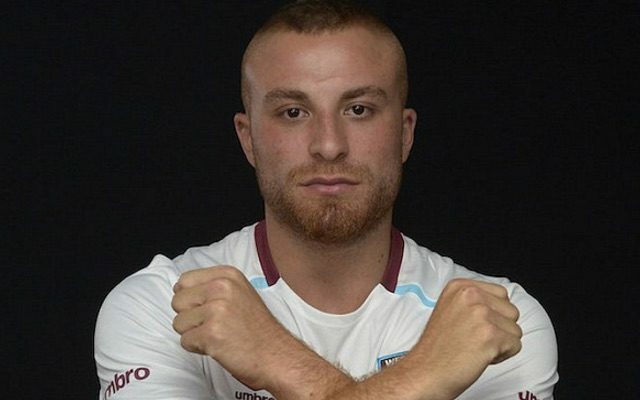 West Ham winger Gokhan Tore joined on loan from Besiktas over the summer but taking a look at his twitter feed you would never have thought he left. Tore sent a tweet out with a photo from the Vodafone Arena – home to Besiktas – urging his parent club to beat rivals Galatasaray. The Turkish international did not however, tweet anything leading up to the Southampton game and has not mentioned the Hammers on his timeline since August 28. West Ham do have a buyout clause option to sign Tore on a permanent deal but he does not seem to be showing much of an interest in the his current team. The winger was dropped from the match day squad going into the Southamtpon which the East London based outfit lost 3-0 at home.